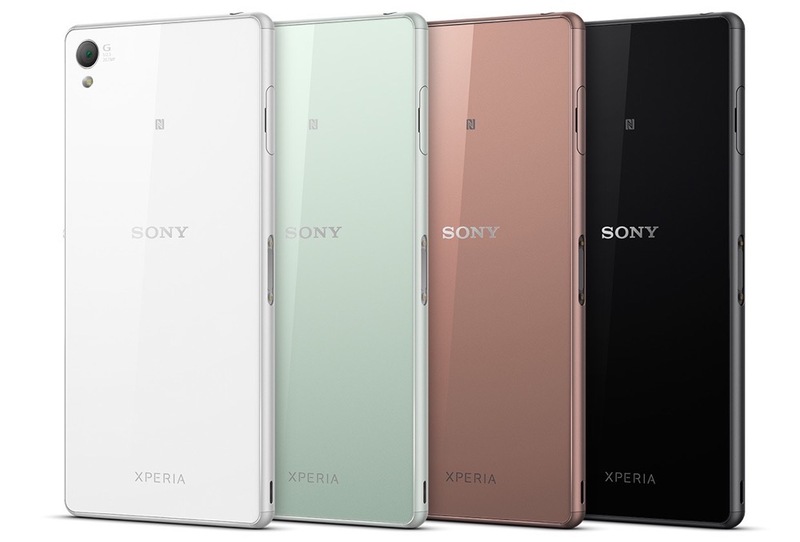 Moving away from Samsung for a bit, Sony also launched two new devices at IFA this afternoon, the Xperia Z3 and Z3 Compact. 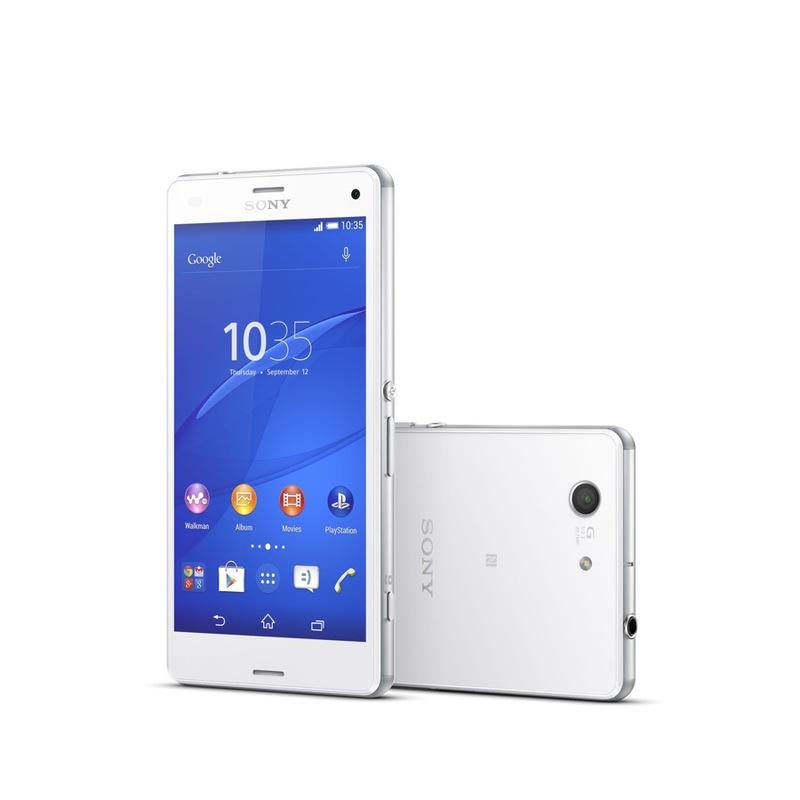 The Xperia Z3 is the company’s newest flagship device, bringing top tier specifications along with Sony’s well-known hardware design. 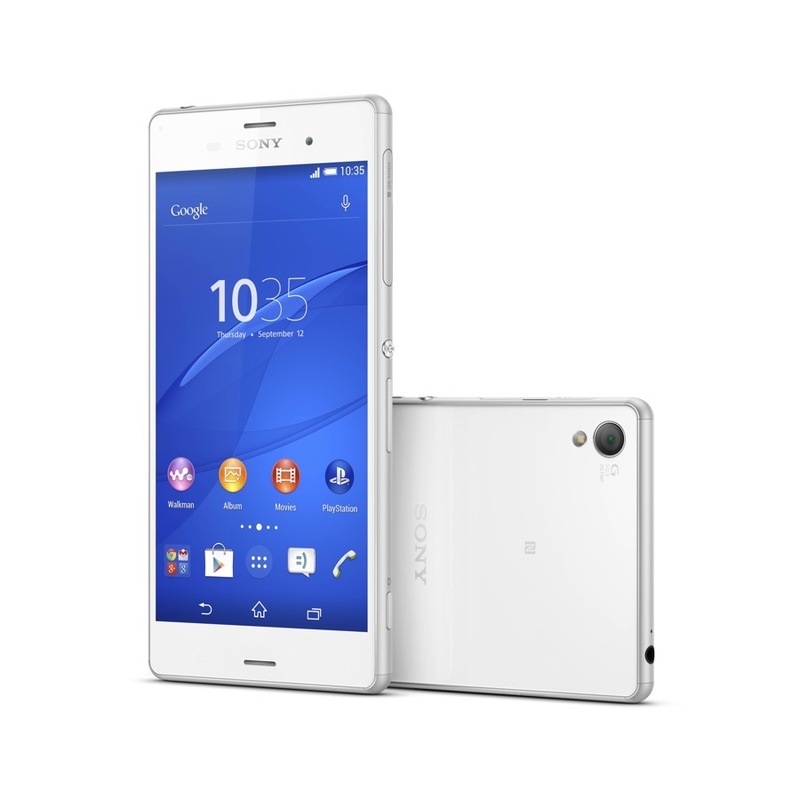 The Xperia Z3 features a 5.2″ Full HD TRILUMINOS display, 20.7MP rear-facing camera, Snapdragon 801 processor, 3GB of RAM, microSD, 16GB or 32GB of storage, Bluetooth 4.0, IP 65/68 rating (water and dust resistant), 3,100mAh battery, and runs Android 4.4+. 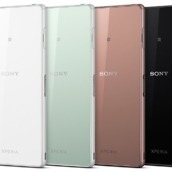 No exact pricing or availability has been released, but the device is set to launch through T-Mobile here in the US. 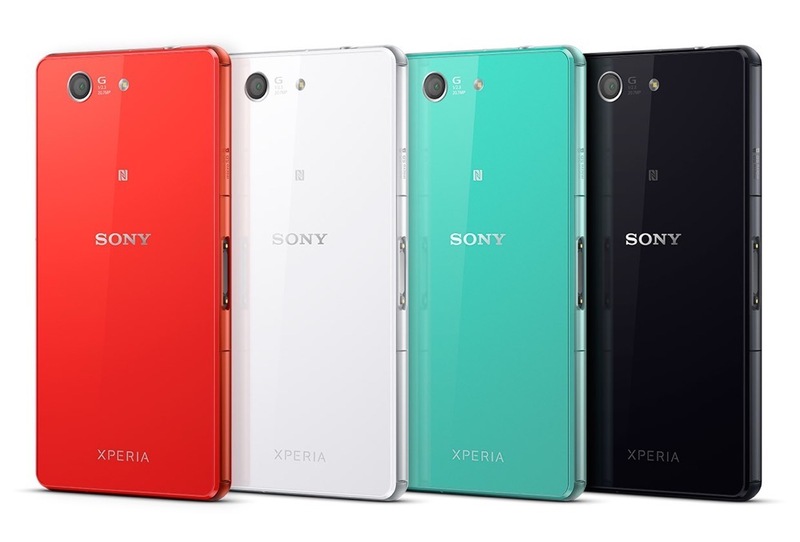 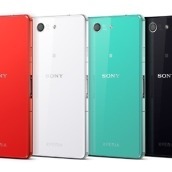 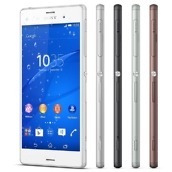 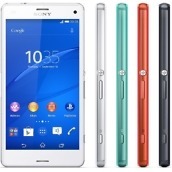 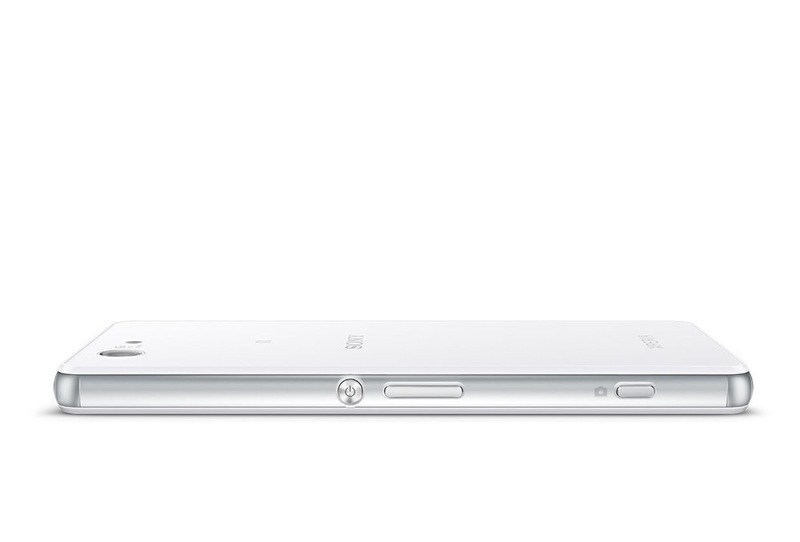 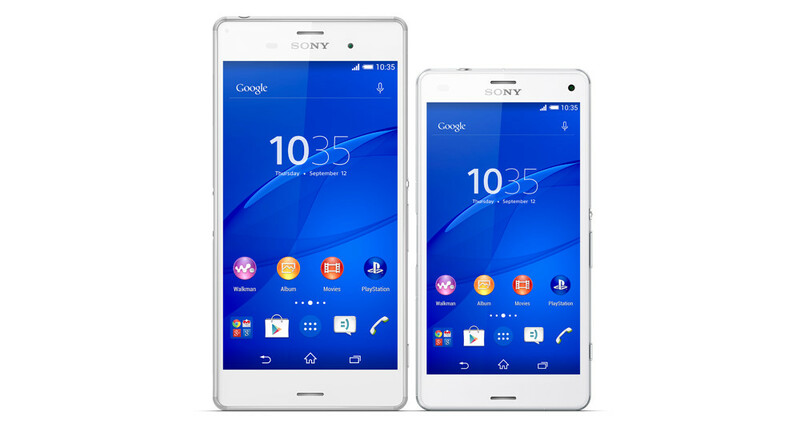 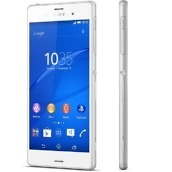 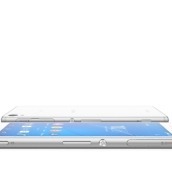 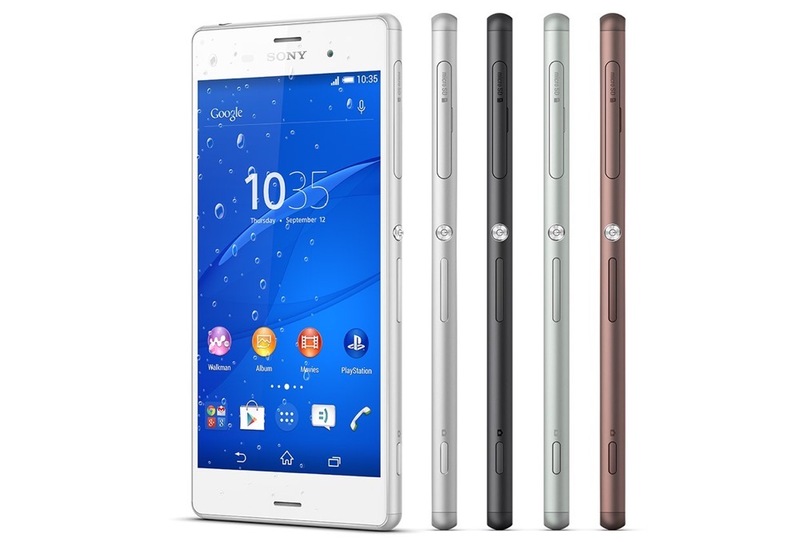 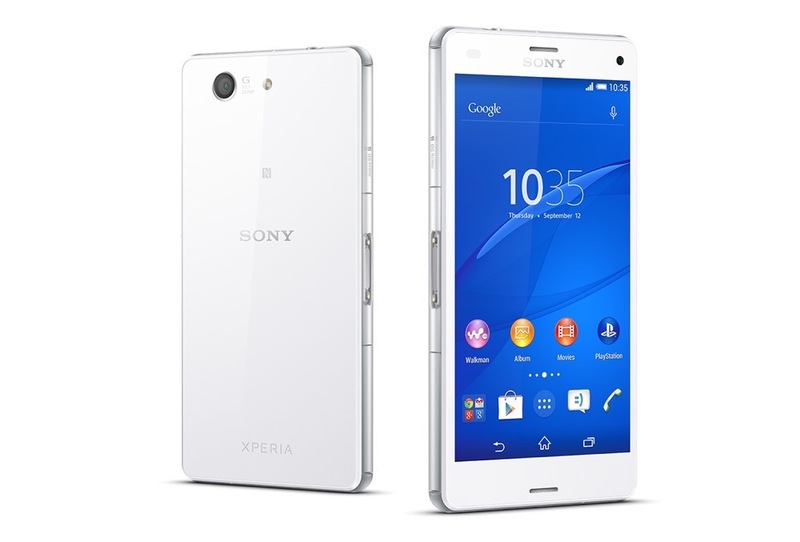 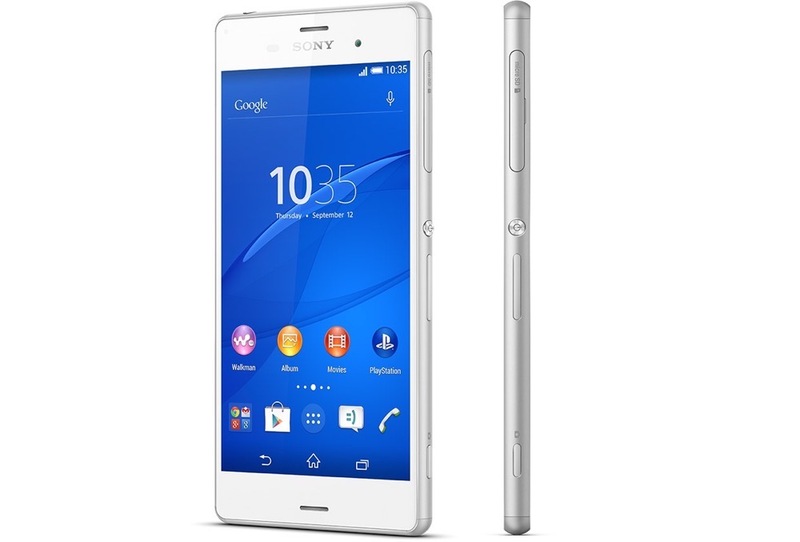 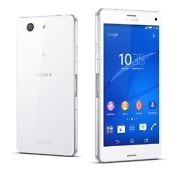 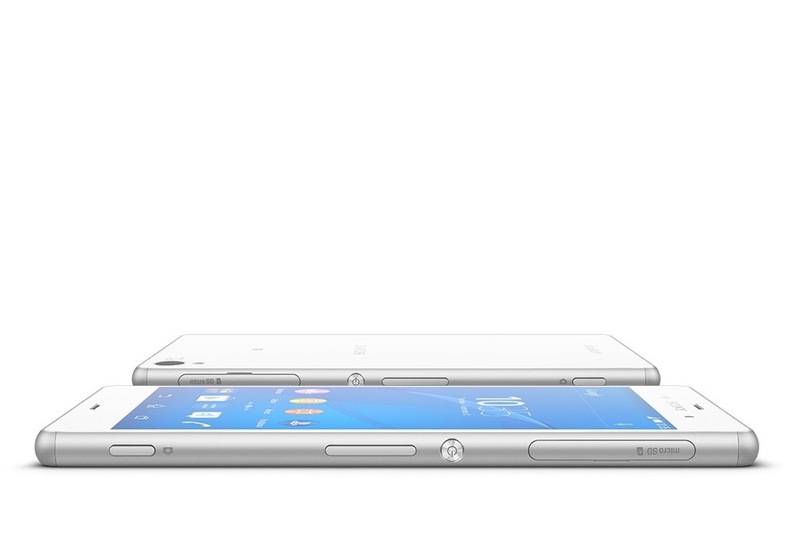 As for the Xperia Z3 Compact, Sony continues it trend of releasing smaller devices, while still delivering good specs. 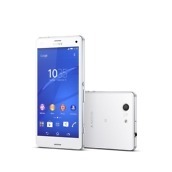 The Z3 Compact features a 4.6″ HD display, Snapdragon quad-core processor, 2GB of RAM, 20.7MP rear-facing camera, IP 65/68 rating, Bluetooth 4.0, microSD, NFC, and also runs Android 4.4+ out of the box. 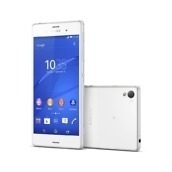 A full gallery for both devices can be seen below, as well as a video for the Xperia Z3. 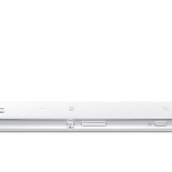 Once final pricing and availability is released, we will let you know. 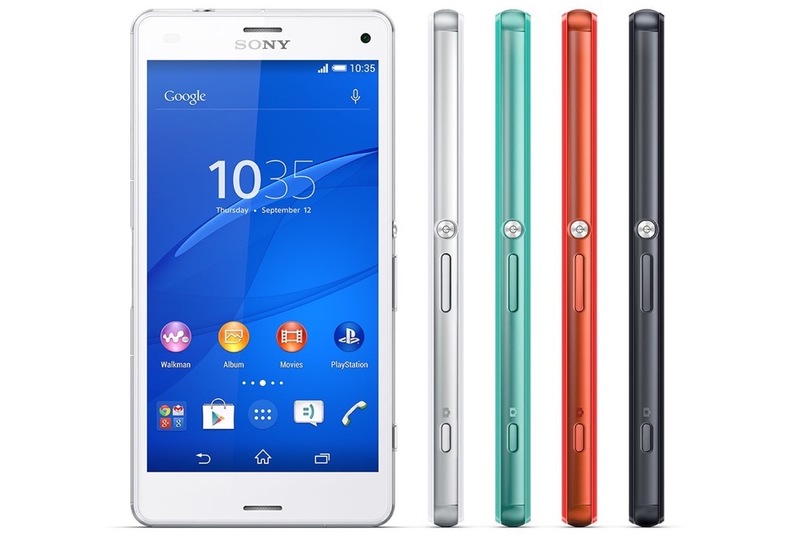 Any T-Mobile customers anxiously awaiting this phone?